Europe-U.S. LNG Roundtable I - Views from Europe and the U.S.
European Commission’s working programme: What’s in it for energy? 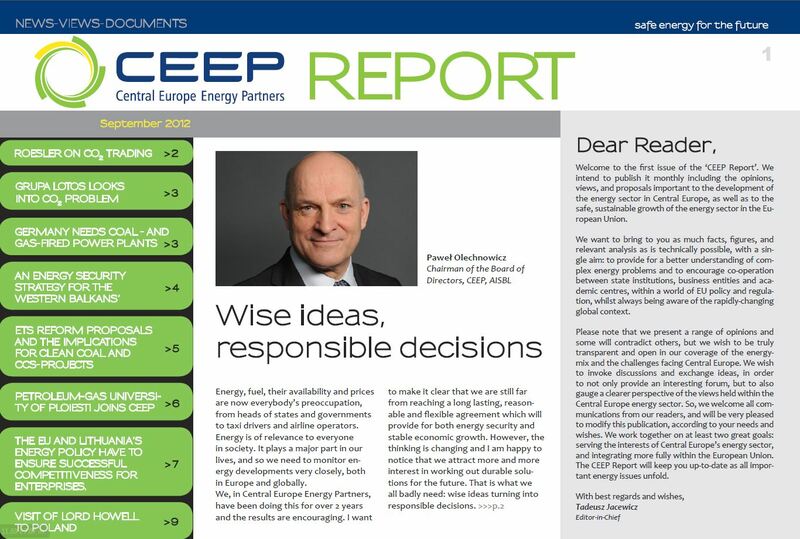 CEEP's reports aim at supporting top European energy sector managers, policy-makers and experts. We do hope that this high-level, Central European insight into the current issues and debates within the European Energy Community, will prove to be a useful tool for you, in your pursuit of business and/or regulatory decisions. If you'd like to receive this publication, please fill in the below form.